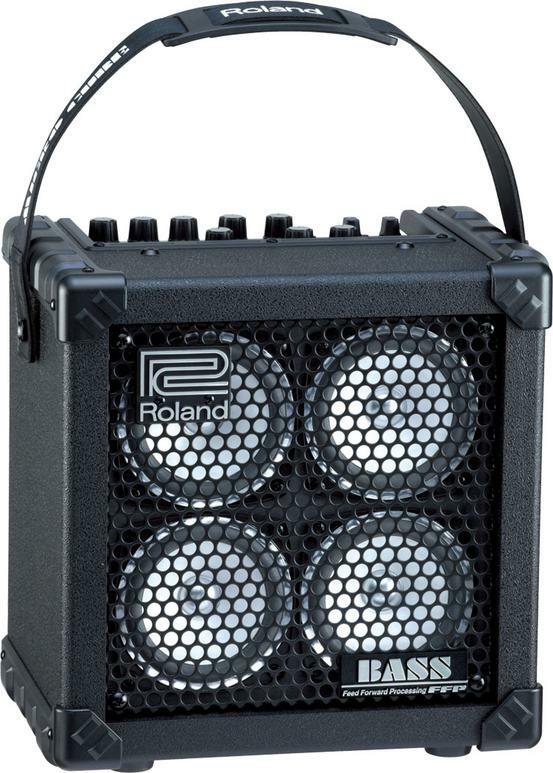 The MICRO CUBE BASS RX’s onboard stereo effects benefit from Roland’s decades of industry-leading R&D. Experience the amazing spatial depth and lush sound of the stereo Chorus and Reverb. The MICRO CUBE BASS RX’s line input lets you plug in a guitar, bass, or microphone. In addition, the stereo AUX input accepts input from an iPod®, a CD player, or musical instrument so you can blend its signal with your own.